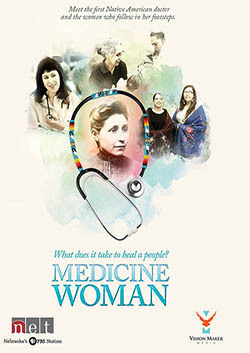 Medicine Woman interweaves the lives of Native American women healers of today with the story of America's first Native doctor, Susan La Flesche Picotte (1865-1915). Doctor Picotte studied medicine at a time when few women dared. 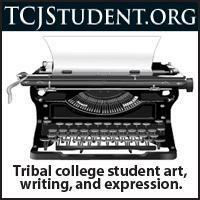 She graduated first in her class and returned home to serve as doctor to her Omaha tribe. It was a heartbreaking, violent time but Dr. Picotte never gave up hope. 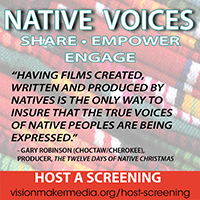 The reverberations from her shattered world continue today as Native Americans suffer from alarming rates of disease, suicide and mental illness. Like Susan, these modern day medicine women from the Omaha, Lakota and Navajo tribes are fighting a war, sharing a confident, even joyful approach to the work of healing.